Information Pictou Recreation and Parks is responsible for the management of the Fisheries Training Pool, parks, playgrounds, trail and sports fields including supporting facilities. 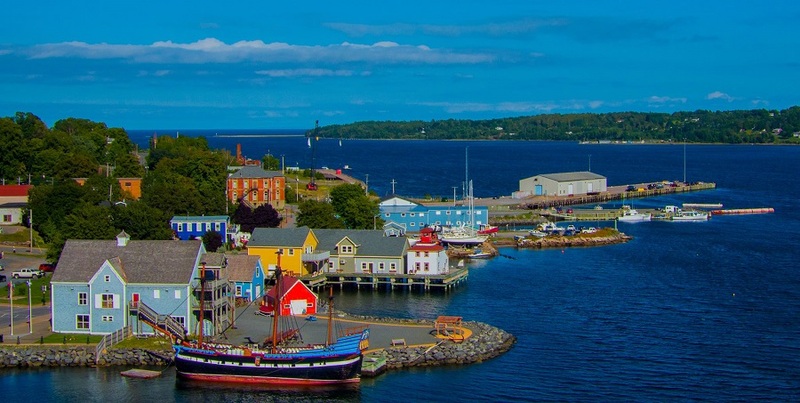 Pictou Recreation & Parks also coordinates recreational programs, such as swimming lessons, water safety, summer day camps, adult and youth active living programs. 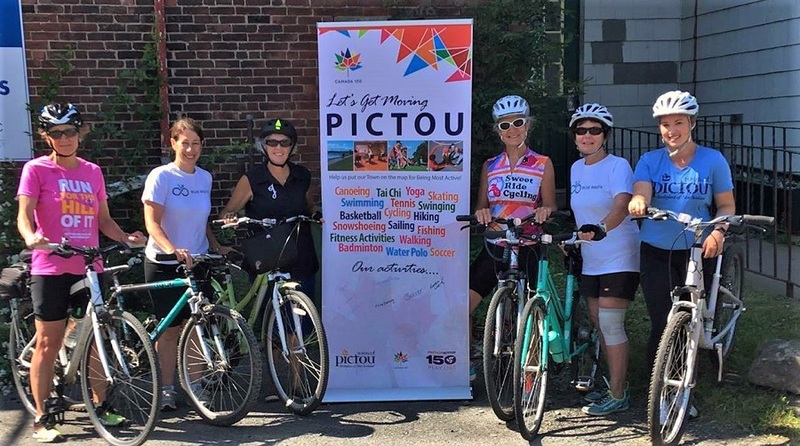 Throughout the year, Pictou Recreation & Parks offers special interest programs such as photography, art, cycling, and self-defense classes. For information on the Town's recreational equipment rentals click here. For information on renting the Town's recreational facilities click here. For information on the Town's recreational programming click here.